What is the college success rate of Fletcher students? 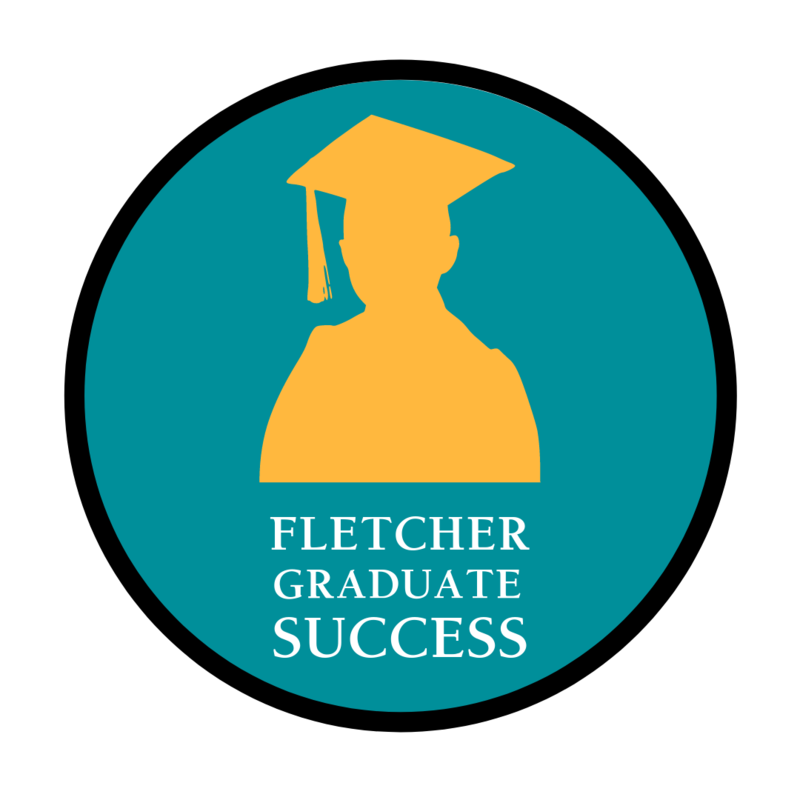 In 2017, The Fletcher School’s office of assessment conducted a longitudinal study to measure the success rate of Fletcher graduates. The purpose of the study was to determine what percentage of our students graduated from a 4-year college, or earned a degree from a community college. The study began with three graduates in the class of 2004 and ended with seventeen graduates in the class of 2016, totalling 117 students. Furthermore, the National Center for Educational Statistics reported that 59% of all students nationally earned a 4-year college degree. 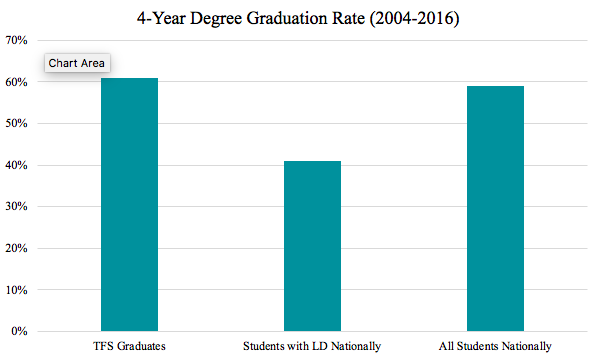 The Fletcher School's graduates outperformed all U.S. students with and without a learning disability. View a list of colleges and universities that have offered admission to Fletcher graduates. How do Fletcher Students Perform on the ACT? 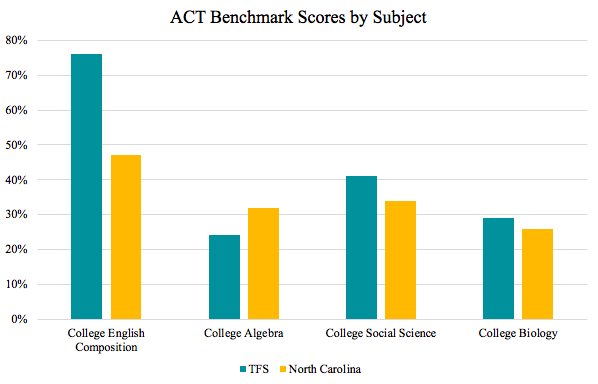 Over the past five years, Fletcher School graduates who took the ACT college admissions test scored significantly higher than their North Carolina peers on three of the four college readiness benchmark tests. Graduates have been awarded both merit and athletic scholarships. Most graduates receive multiple acceptances from colleges and universities.